Are you ready to discover the marketing tools that will help you increase your sales, so you can do more good for your family and your community? 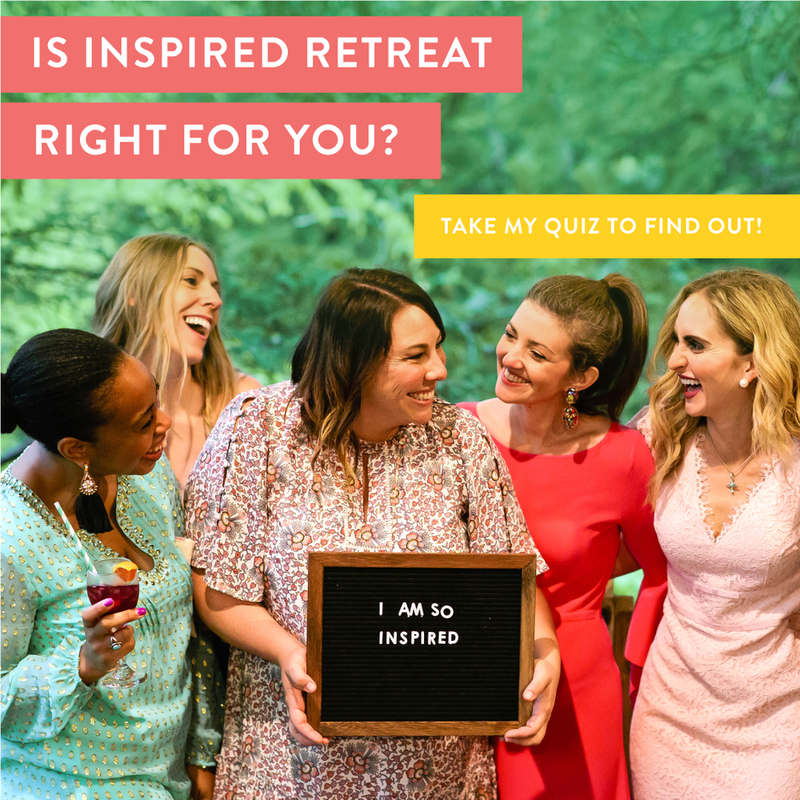 If you are feeling all the feels and ready to join us, click here to register for our May 2019 retreat. We hope to see you for this all-inclusive business & marketing experience.